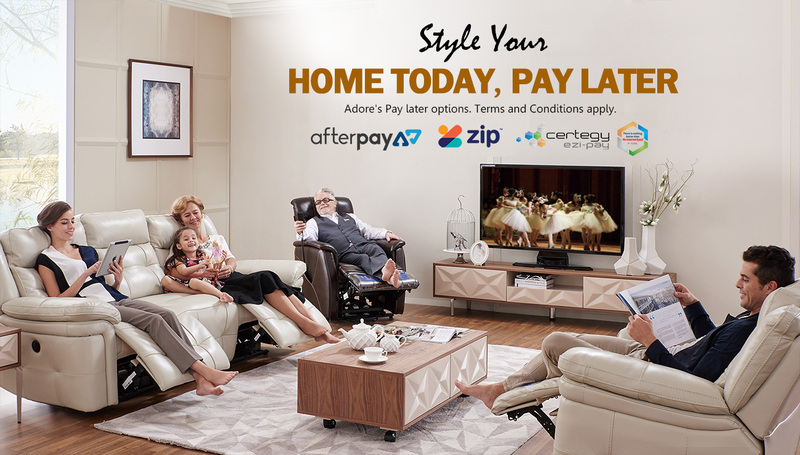 Shop at your favourite store, select Afterpay as your payment method. Use your debit or credit card. Get Instant approval and your items straight away! Your payments are split into 4 simple automated payments, every 2 weeks. Create your account now and start shopping with the flexibility of a digital wallet. Shop today, enjoy your purchase & pay later to suit your lifestyle! No interest, no hidden fees. A completely digitised wallet means there’s no need for a credit card.